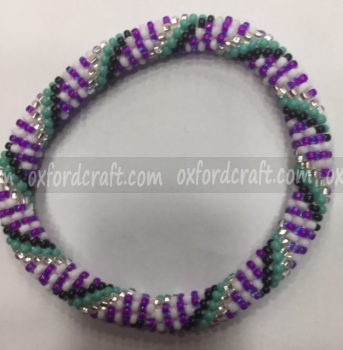 During your registrations process, our customers must be ensuring that all the details provided to Oxford Craft Collection & Export® are correct and true. After the registration, if you have given incorrect or incomplete information and wants to correct this then let us know immediately in writing, so that we can prevent any future miscommunication/mis- delivery. 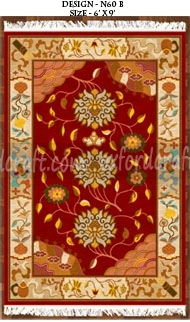 You can easily view every products price on the products details that are displayed on our website in US $. 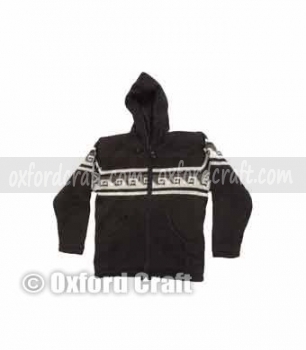 The quoted or catalog price are wholesale FOB Kathmandu in US $. 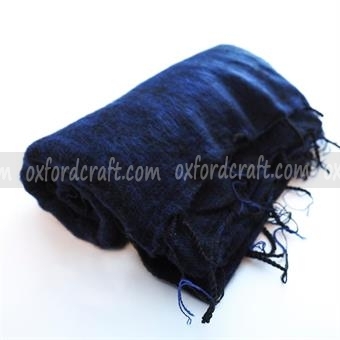 Oxford Craft Collection and Export ® deliver customers ordered products door to door within 4 to 7 days through the Aramex/EMS express, DHL/Fedex or UPS Courier. 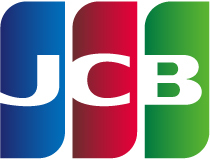 Every products price will be based on the FOB or CIF. 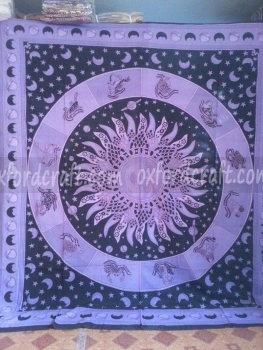 The price can be changed if the yarn prices will be increased or decreased, or if the garments weight will be increased or decreased at the time of placing production order. 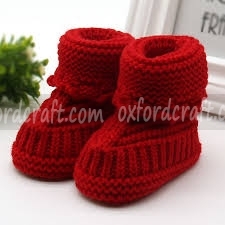 Every product shipping cost will be calculated on the basis of the products gross weight and used shipping methods. 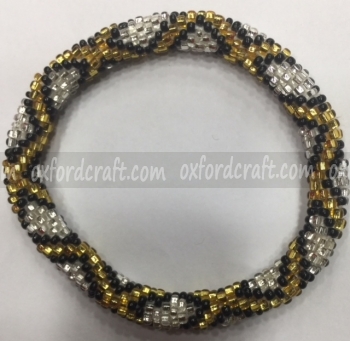 After your order is received, Oxford Craft Collection and Export ® will send you proforma invoice that includs shipping cost, delivery schedule and payment information. 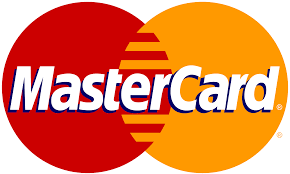 You can pay through using the Credit/Debit Card, (Master, Visa. 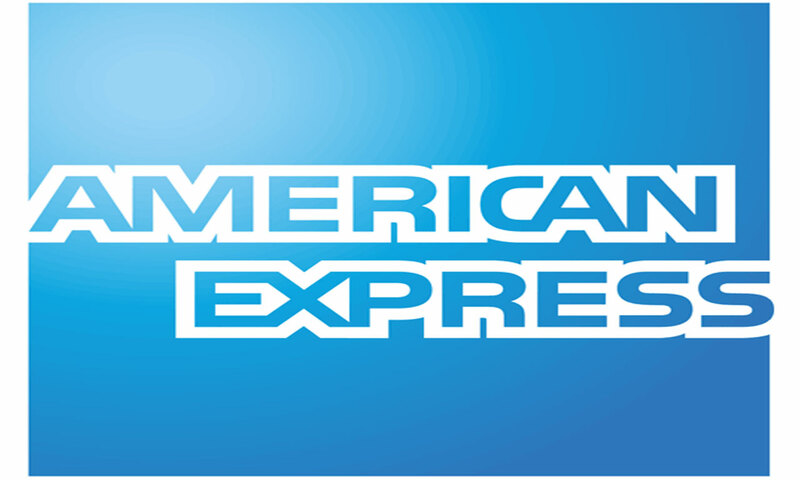 American Express, JCB etc.) or Bank Wire. 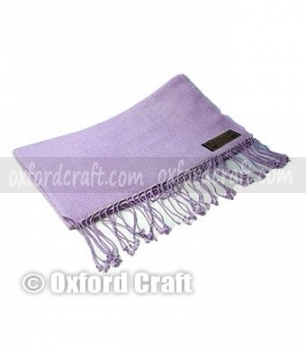 The price of the product will be based on the weight that you order with Oxford Craft Collection and Export®. If the product is less then 500 kilos then it will cost US$ 1. 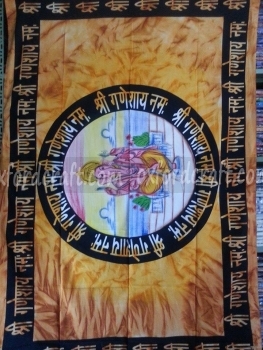 If the order are more than 25.5 kilos, the shipping cost will be US$ 9 to 14 per Kilo (it depends on the volume and the destination). 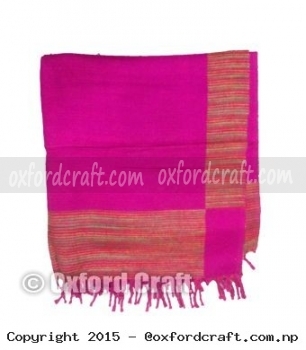 Oxford Craft Collection and Export customers can order any product by using our website where you can fill out all the details information’s. 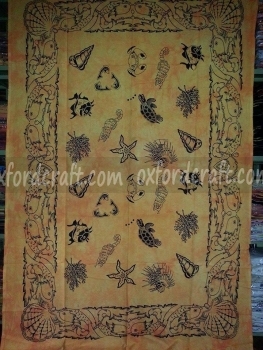 Costumers orders will be placed only after the payment is received by Oxford Craft Collection and Export®. 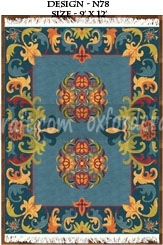 The Oxford Craft Collection and Export ® will provide right to cancel any order to our customers. 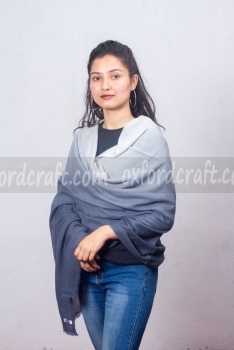 Oxford Craft Collection and Export ® will cancel the order in these circumstances. If the products are not available and send you a wrong product. 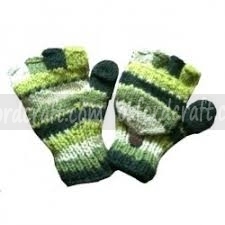 Defective or damaged products send. 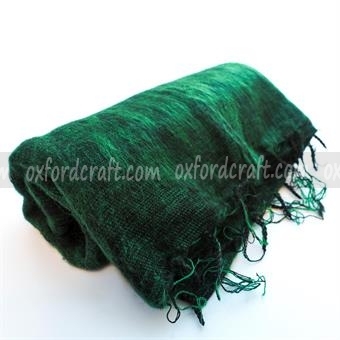 Product damage during the shipping. If your ordered products were missing somewhere and don’t get. If we do some mistakes from our side. 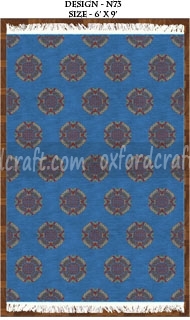 Oxford Craft Collection and Export® will ship the products through using these three methods. 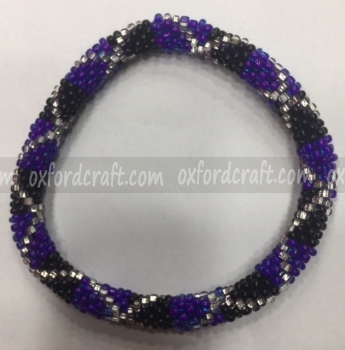 If the customer order products are available in stock at Oxford Craft Collection and Export®, the products will be delivered it normally within a week to our customers. 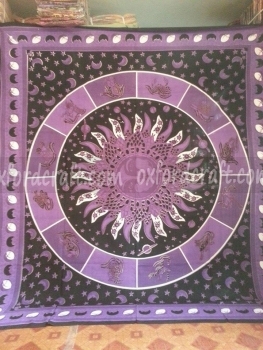 We will go through shipping procedure after receiving your payment of the products that you were ordered. 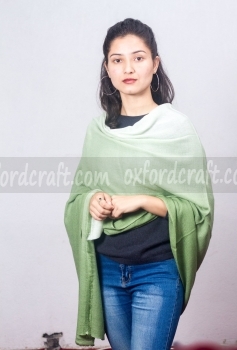 If the products are out of stock that you liked will be reproduced within short period of time in Oxford Craft Collection and Export®. 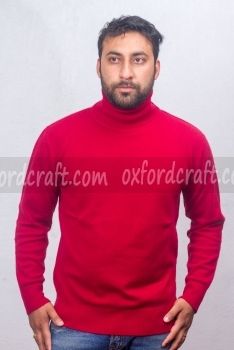 Oxford Craft Collection & Export® work hard to provide our customers quality product with latest fashion designs within a competitive price. 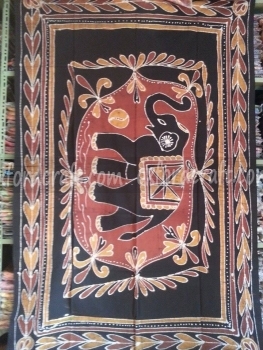 We make our effort to provide our customers full of satisfaction while using our products. 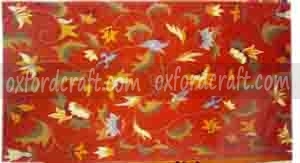 If our customers are not satisfied with the color, size or design, we simply return/exchange the product within few days of delivery. 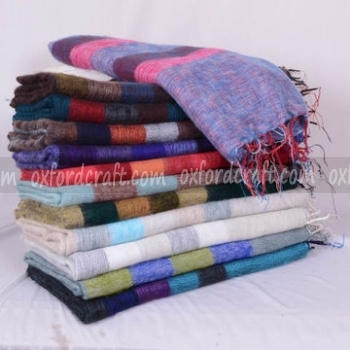 If you want to return/exchange the products, you can go to the Oxford Craft Collection & Export® producers and use our online returns/exchange process. 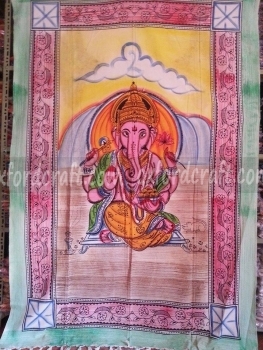 Or you can also call directly to contact numbers. 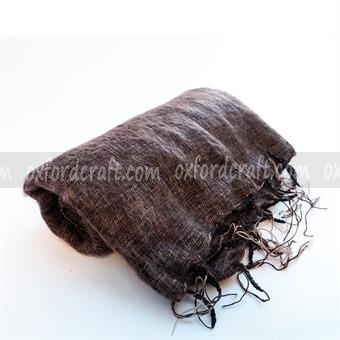 Oxford Craft Collection & Export® is liable company to accept return back the products if our products are defective, damaged during the shipping, missing somewhere, misplaced products or unknowingly we do some mistakes from our side. 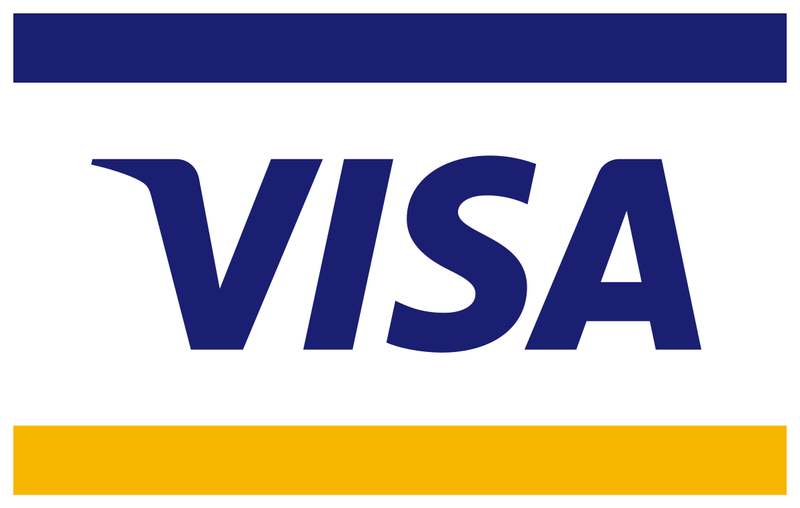 Without any reason, we will be unable to return the products once you were delivered. 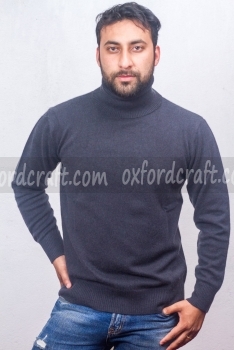 The Oxford Craft Collection and Export®manufactures luxury garments and accessories. 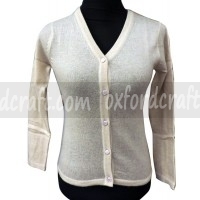 we manufacture exclusive handmade clothing (readymade woolen garments, hemp products, cashmere products) and accessories including a variety of knitted and crocheted garments; Soft Pullovers, Winter Jackets, Cardigans, Summer Vests, and all seasonal colorful ponchos and skirts that abreast with the modern fashion trends. 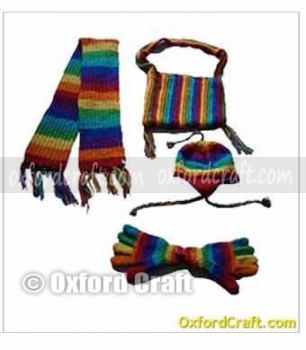 The Oxford Craft Collection and Export ® is also manufactures a wide variety of accessories; Sunny summer Hats, Bracelets, all seasonal trendy scarves, quality gloves, socks, hand warmers, bags, head and wrists bands and other items. 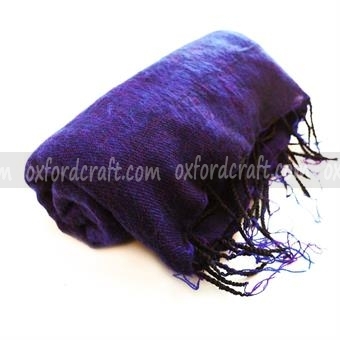 It is specialized in Cashmere products; handmade cashmere women shawls, and authentic pashmina shawls, woolen products, cotton products, latest carpets, blankets and many more.